Have fun and merry Xmas!! Please someone slap my face to make sure that I'm not dreaming!!! 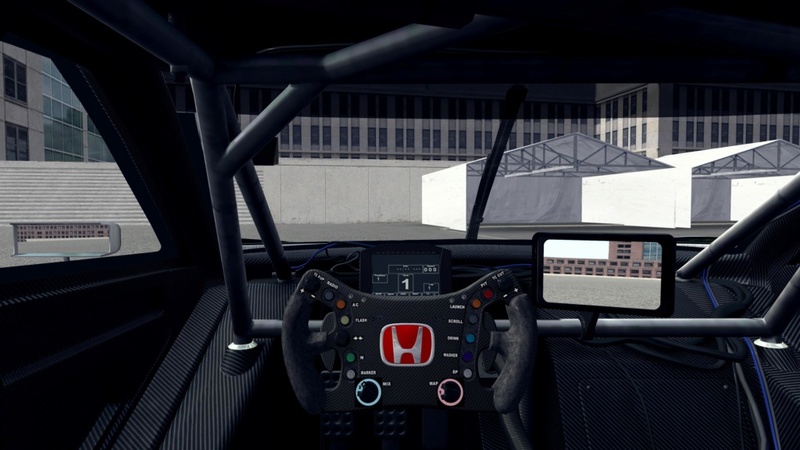 i just saw that the banner in cockpit view is not OK. 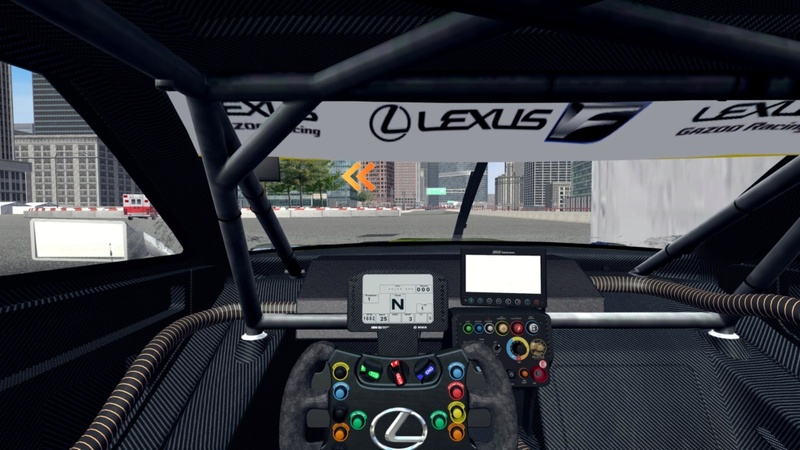 Many thanks to you and Mez for the new epic Lexus, will definitely enjoy that! If I have some time during the holidays, I might try some simple NSX stuff! Merry Christmas to you mate, and I hope you have a nice time! Yeah... Not just make some fun, it make happy when drive this car. 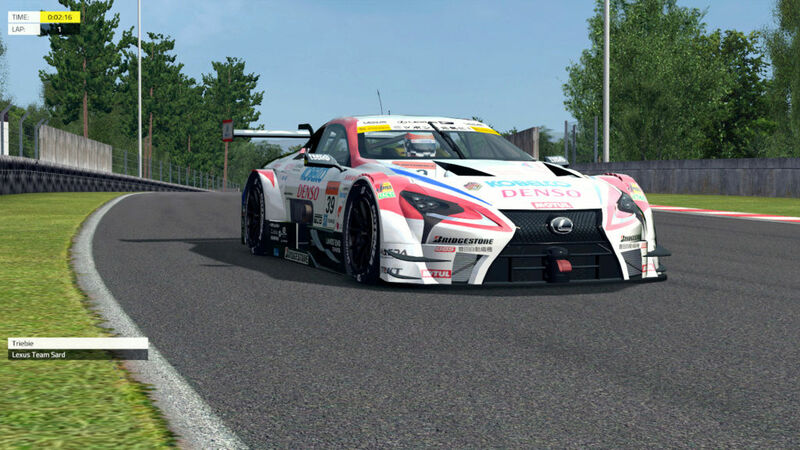 I can only hope for GTR2 conversion, though. Maybe I should start studying the template first. Perfection as always and more than a masterpiece, what a pleasure to drive and listen to! A big big thank you to you mate and all involved! Have a nice christmas time and many thanks again. Once again thanks to all involved for sharing these beauties with us!!! Have to wait until new year when i get back home!!! Merry christmas and a happy new year to u all! thanks Ulf!! what a gift for Xmas!! only hope that the people that will convert this to AC at least have the decency to ask your permission and give you the corresponding credits! Again, thak you very much, U rockkkkkkk!!!! Sounds good! I would say just release it to everyone, might give someone else an idea to do some skins! @jimclark06 wrote: thanks Ulf!! what a gift for Xmas!! only hope that the people that will convert this to AC at least have the decency to ask your permission and give you the corresponding credits! haha, you don´t honestly believe that right!? Those scumbags maybe already have taken the car by now. The thing is, i just don´t get it, that some dumb AC fanboys are actually paying big money for stolen content from these a..holes! RTM, Assettogarage, Simdream or however they call themselves are the reason why free content will become less and lesser for our games. They are the cancer to modding so they can f... themselves! wrong place for starting a discussion about that here. Even though I dont play AMS anymore and based on the screenshots shouldn't the cockpit banner be flipped on the inside? Just a little detail i noticed. You're a goddamn machine, Triebie GG! Just saw this -thanks Triebie. Appreciated. 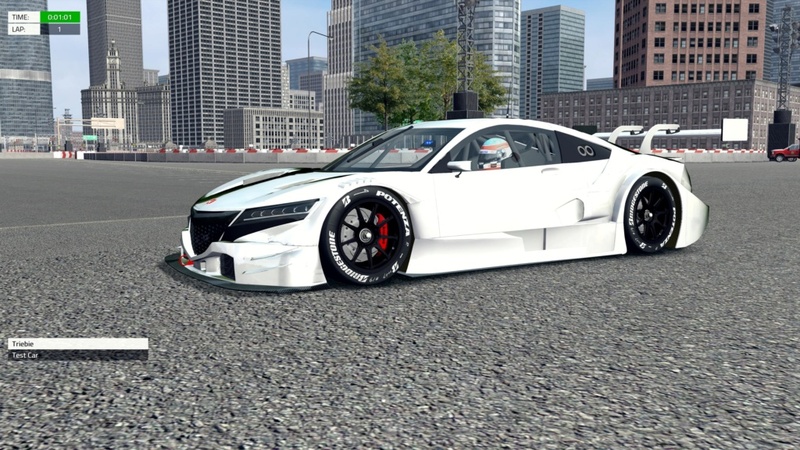 Hanson Say (USA) -- Creator of Racing Heart Garage -- Virtual Livery Design, just for fun.